Album Cover. Album Cover. Wallpaper and background images in the スリー・デイズ・グレイス club tagged: grace days three three days grace album cover. 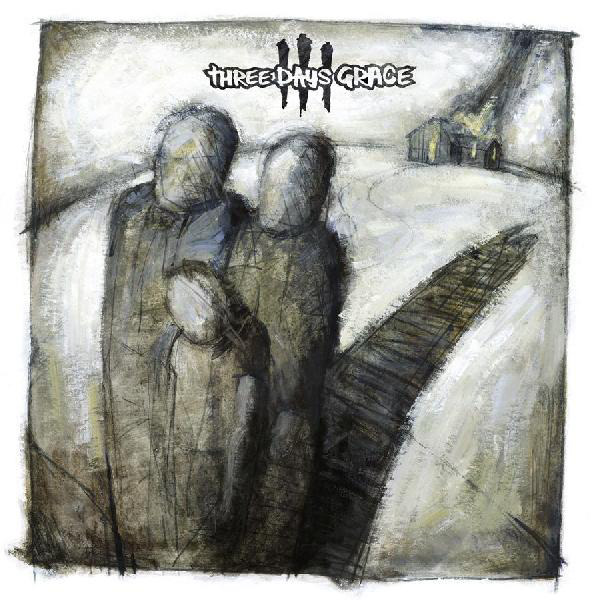 I love Three Days Grace!